Each kind of the bamboo rolls, the glued on textil bearer and the bamboo sticks and bars are binding up with strings suitable for bamboo wallcovering, striped wallpaper, bamboo wainscot, and panelling. These bamboo rolls harmonize with other bamboo indoor elements like bamboo flooring (floor). The bamboo rods on wardrobe and built in cupboard doors look exceptionally decoratively on the big surfaces. 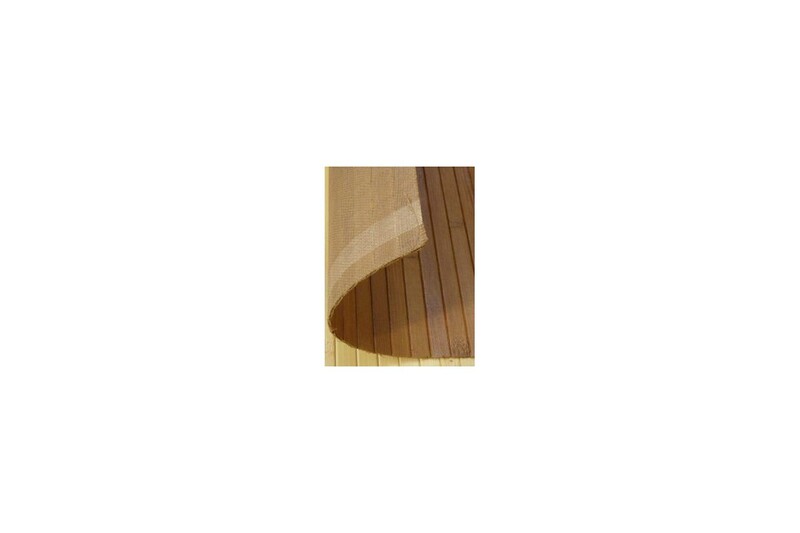 It is necessary the bamboo rolls to stick on a carrying surface and gluing with timber industry adhesive and to press onto the surface while drying. According to the meaning here the carrying substance is 18 mm thick furniture sheet. Following the drying according to a claim can be painted and/or can be glazed, can be lacquered. 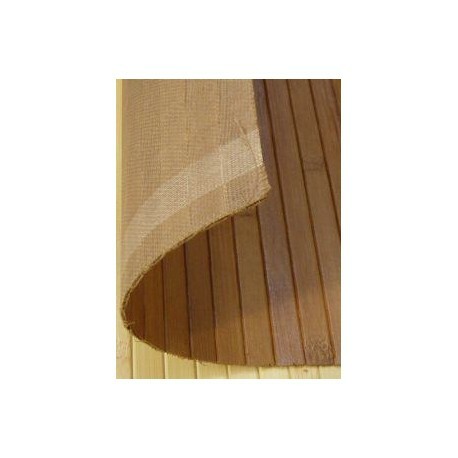 There are types of bamboo wallpaper rolls which industrially finished, lacquered and colored.